One Life to Live Star Brandon Buddy Opens Up--and Reaches Out! One Life to Live Star Brandon Buddy Opens Up–and Reaches Out! Brandon Buddy, who played Cole Thornhart on One Life to Live. Buddy’s messages on Twitter reached out to others in light of his own past struggles. 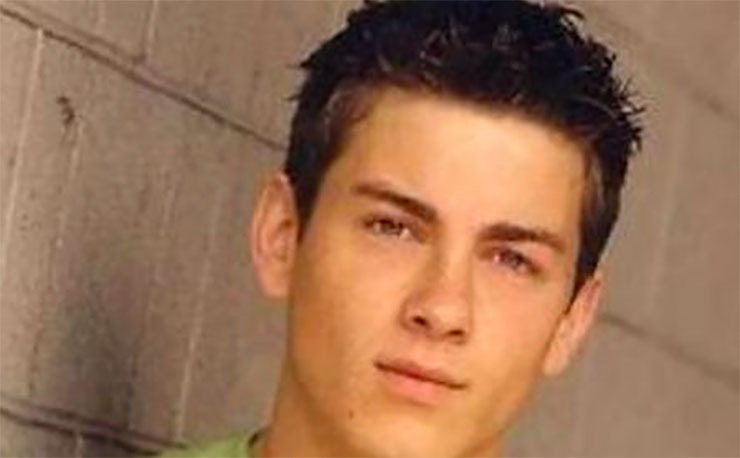 Buddy, who played Cole on OLTL from 2006-2010, was arrested in 2015 in Texas for driving while intoxicated. However, having sought help and now in recovery, he posted messages on Twitter urging folks who might need help to seek it, as he did. Brushes with the Law .. Buddy was hospitalized, and subsequently arrested in January, 2015 in Austin, Texas for driving under the influence. He also had previously been on authorities’ radar for possession of unnamed prescription medication. We at Soap Cities wish Buddy continued success on his positive life path and his efforts to help others. And to any readers out there feeling lost–reach out for help! Next Article Do You Ship Mariah and Tessa on The Young and the Restless? Vote in Our Poll!